Mavic Pro, my first short video of the maiden flight of the latest toy added, the Mavic Pro is an awesome platform for hobbyists like myself to make good looking videos and enjoy safe and stable flights. The Mavic Pro does not offer the thrill of my 1800kw mini racer but both platforms serves their own specific purposes. I went and bought the fly more combo kit from DJI with comes with an OK carry bag that fits three batteries, controller, quad and propellers/cables. With a current level of 8 in the DJI GO4 app (3km of flight) i am still very new to this platform, however it inspires me to do things i could never do with confidence with my own built and designed drones. 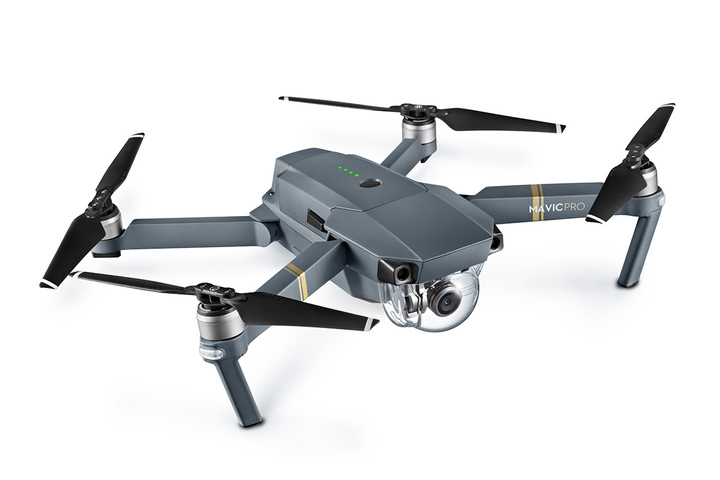 The Mavic Pro is very easy to operate compared to any of the home brew platforms that i have put together over the years, Quad, Hex’s based on different flight controllers such as OpenPilot Rev, APM, Naze32… basically you unfold the Mavic Pro, turn it on and fly. In P mode it is extremely docile and in Sports mode it is bit more agile, still very easy to fly/operate. The controller and DJI Go4 App combination is pretty interesting, first impressions are very positive. 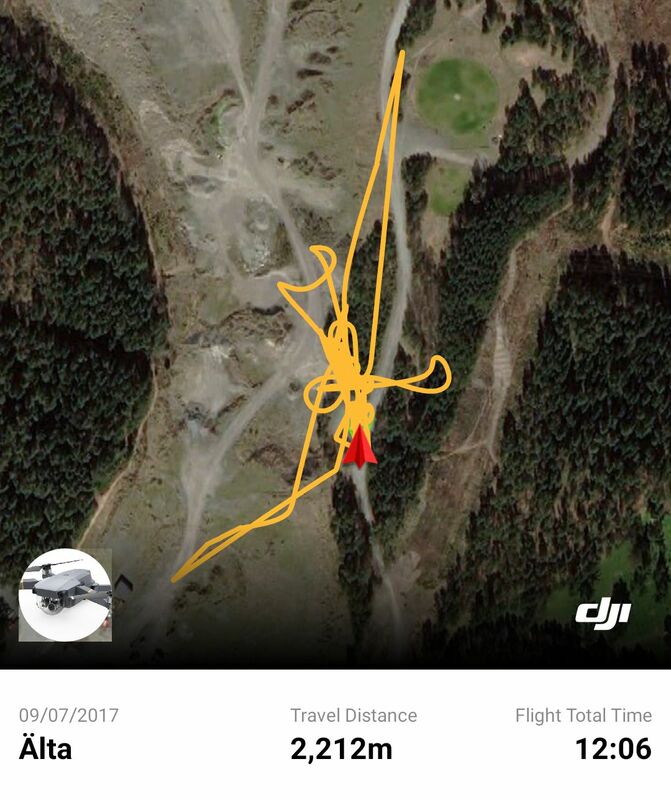 All the flight data is logged in the mobile phone and easy to access and analyze post-flight. The App also stores as “low resolution’s 720p video feed that can be easily edited and shared. Since i am used to fly FPV using my FatShark goggles the experience of flying LOS and via mobile phone was bit strange and will take me some time to get used to. I will try to mount my phone in one of those “google VR” helmets to see what kind of experience that gives me. To be honest i feel more in control when i can actually with ease see where the quad is through the camera using goggles than to rely on the screen of my phone.